PUMA isn't afraid to take risks to change the game. Never has been. Never will be. 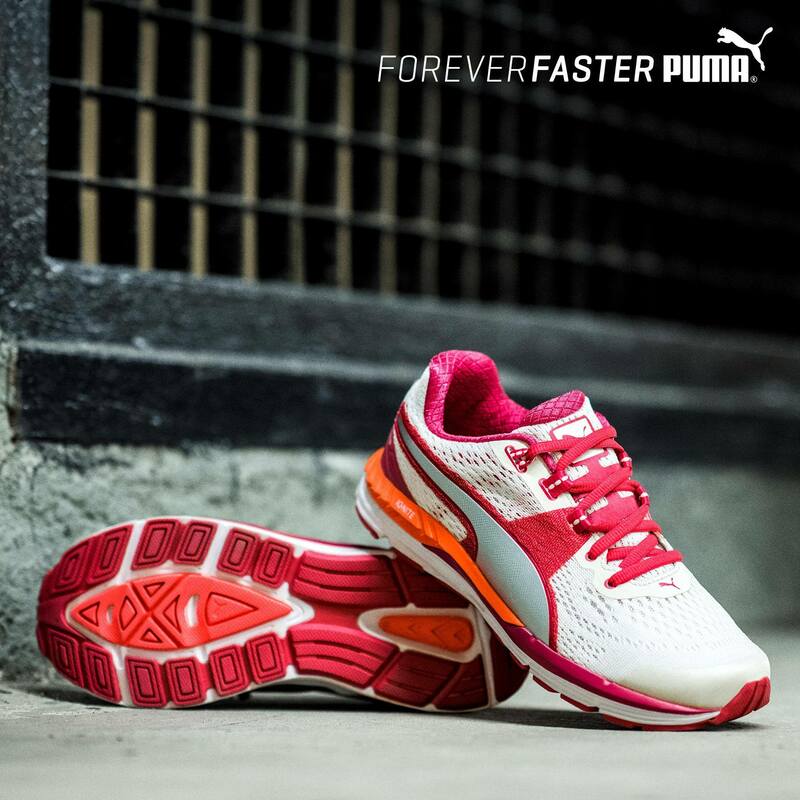 The Speed 600 IGNITE is specifically designed with just enough cushioning for the everyday runner. It features a unique EverFit + lockdown technology to secure your foot; an engineered propulsion zone at the toe to give you more speed; and our proprietary IGNITE Foam at the midsole, with exceptional responsiveness and energy return to help make you faster.